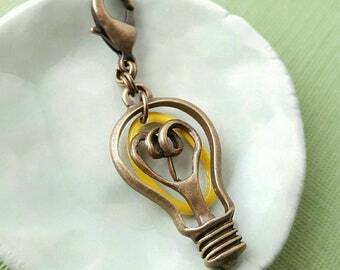 Antiqued brass charm dangle set. Set of three charms with different Egyptian theme charm dangles. 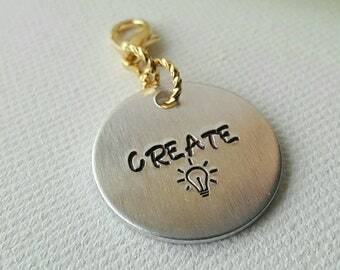 Charms may be purchased separately. 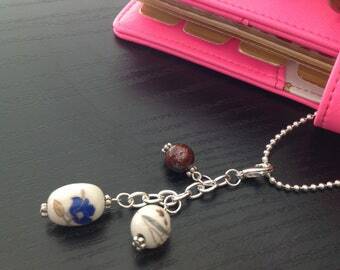 One charm has a turquoise scarab with red glass round bead dangle. 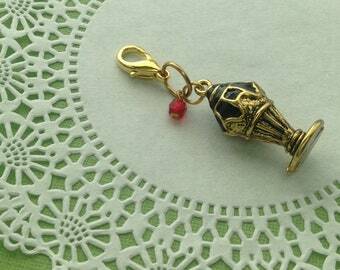 One charm has an antiqued brass mold of the King Tut mask with silver ankh dangle. 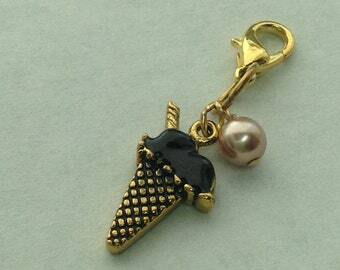 One charm has an antiqued brass Eye of Horus with two acrylic rhinestones. 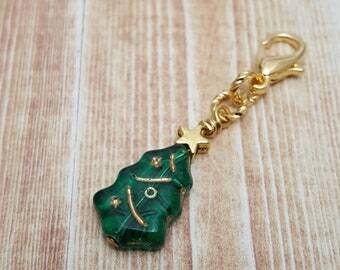 Each charm has a 15 mm lobster claw clasp for attaching to a notebook, binder rings, or planner. 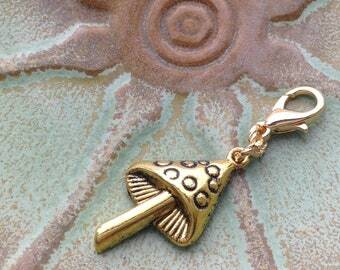 May also be used as purse charms. 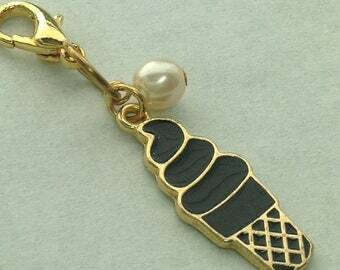 Scarab charm dangle measures approx. 2.75" (7 cm) from top of clasp to bottom of red bead. 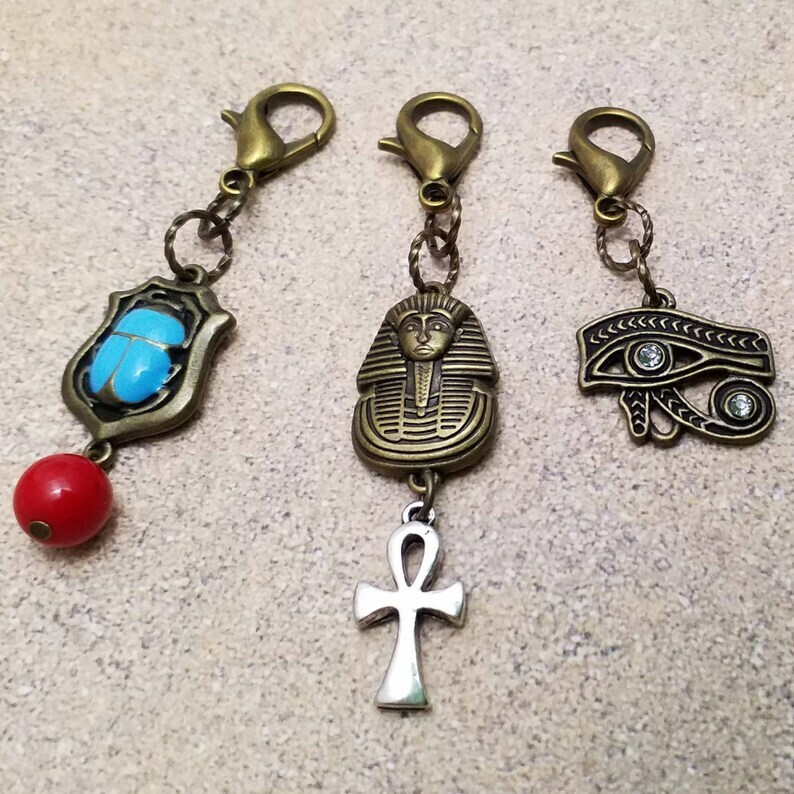 King Tut mask charm dangle measures approx. 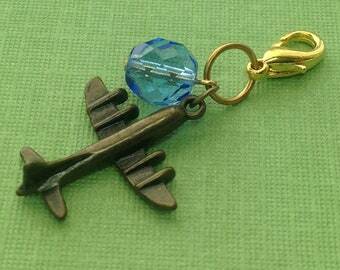 3.25" (8.5 cm) from top of clasp to bottom of silver ankh dangle. 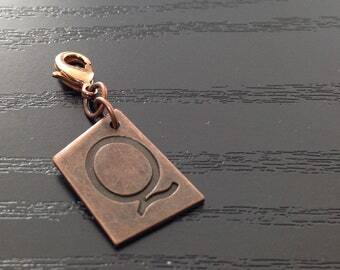 Eye of Horus charm measures approx. 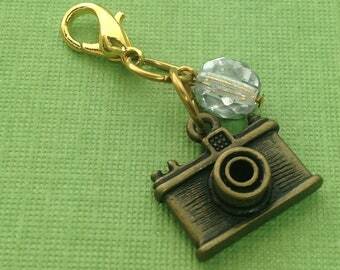 2" (5 cm) long from top of clasp to bottom of eye charm. 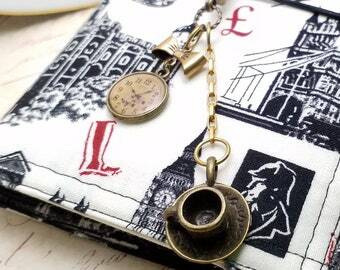 Sent timely and good quality! This beautiful Unity Stamp kit arrived quickly. It was wrapped individually, well-packaged and in perfect condition. I can’t wait to use it. Thank you for an excellent shopping experience. I’ll be eyeing your shop regularly. Very nice. And speedy delivery.